Japan is a country known for its colorful culture. When you come across Japanese culture, you get a full package of eccentric, extraordinary, kawaii and sophisticated culture. They're all so awesome! Here at J-Subculture, we wanna talk to you today about a special item that plays a vital role in Japanese food culture--お箸 ("ohashi"), or Japanese chopsticks. Chopsticks are essential to Japanese food culture, as well as other Asian food cultures. Are you an avid user of chopsticks or do you struggle with them? Actually, in Japan, we have what we'd like to called beginner's chopsticks! By using these particular chopsticks, you can get used to the feel of regular chopsticks while honing your skills. A popular brand of beginner's chopsticks in Japan are made by the Japanese company EDISON. They're perfect for both children and adults! 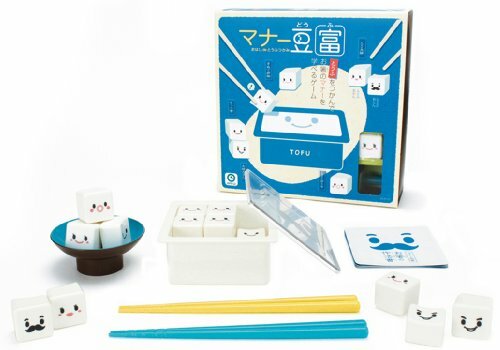 Try out beginner's chopsticks and chopstick games to up your Japanese style eating skills. Once you've mastered the perfect way to use Japanese chopsticks, you won't have to back away from any Japanese dishes ever again. Embrace this tradtional part of Japanese food culture and practice using chopsticks today here at J-Subculture!